Over 70 new emoji are coming in iOS 12 and macOS Mojave this fall. 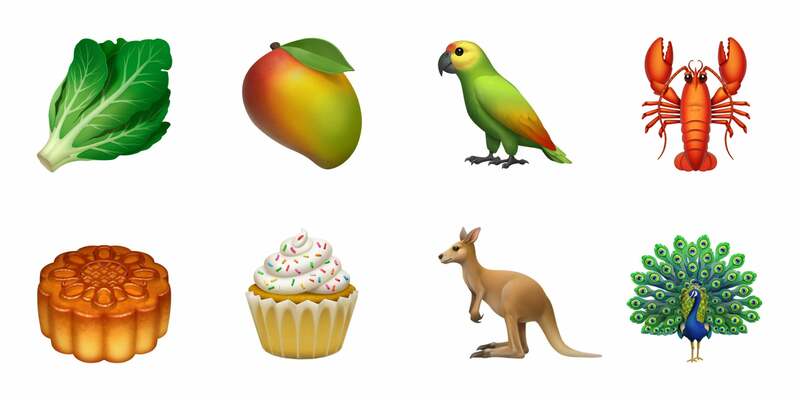 World Emoji Day is tomorrow, July 17, and Apple is celebrating by highlighting some of the 70+ new emoji that will be featured in iOS 12 and macOS Mojave. Apple says “more than 70 new emoji characters are coming to iPhone, iPad, Apple Watch and Mac” later this year with the arrival of iOS 12 and macOS Mojave. They’re based on the Unicode 11.0 standard, which was completed and released on June 5. 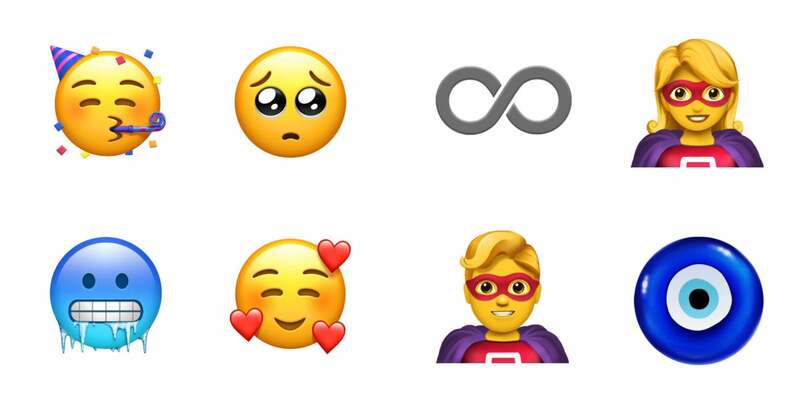 Some of the new emoji include a superhero and supervillain, men and women with red hair, lots of new food items (mango, lobster, cupcake, and salt to name a few), and a host of new animals. You’ll find new food and animal emoji in iOS 12 and macOS Mojave. 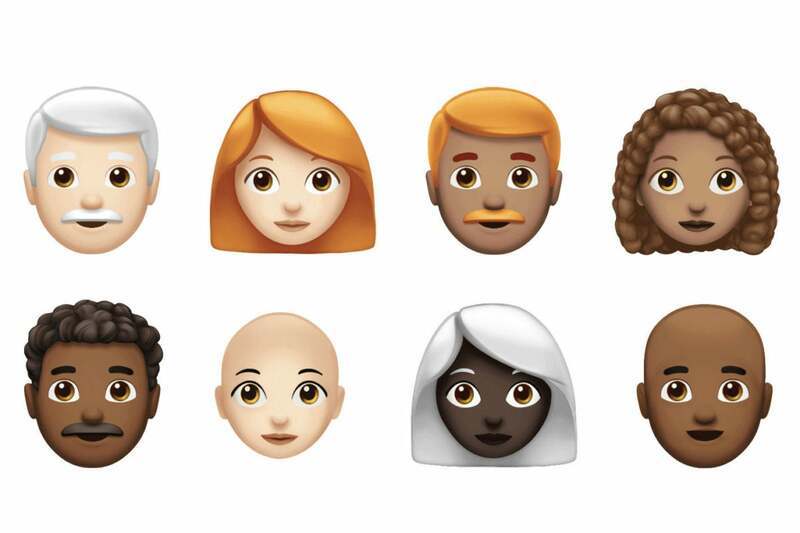 It’s worth noting that the official list of new emoji in Unicode 11.0 is 66 (including the red hair variants to existing emoji), while Apple claims it is adding over 70 new emoji to its operating systems this fall. Apple is likely counting a few of the new items in the Emoji 11.0 list that were part of earlier Unicode standards, like the infinity symbol. How have we been talking about blockbuster movies all this time without superhero emoji? If you want to know what else is coming in iOS 12 and how to install the beta, check out our guide.